Time for a new episode! GUARDIANS OF THE GALAXY VOLUME 2 is coming out this week. 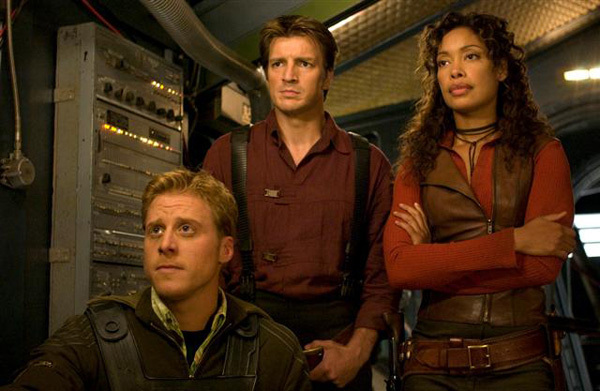 So, what better rag tag crew to talk about than that of SERENITY! I invite Dwight Hurst from the Broken Brain back to talk about his nerdy proclivities and his history with FIREFLY. We also talk about the misnomer of science fiction, Star Wars, children, snarky comments, and the human garbage fire that is Adam Baldwin!